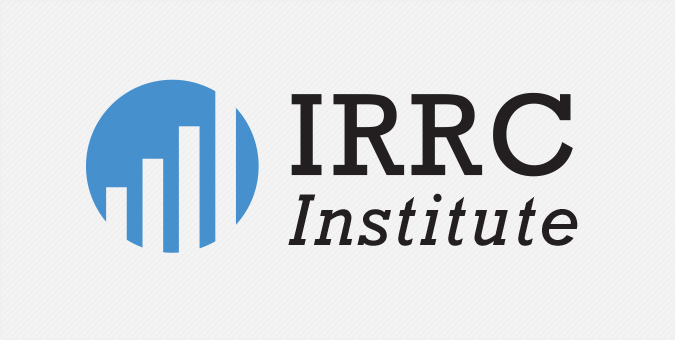 IRRCi is a non-profit organization that funds environmental, social and corporate governance research, as well research on the capital market context that impacts how investors and companies make decisions. After the Jake Group designed and developed the organization’s initial website in 2009, IRRCi partnered with us once again to develop a more comprehensive digital presence that reflected its growing library of resources. We combined a customizable search interface, social media integration, and responsive design to deliver an interactive experience that connects users to research publications, award submission information, and more.